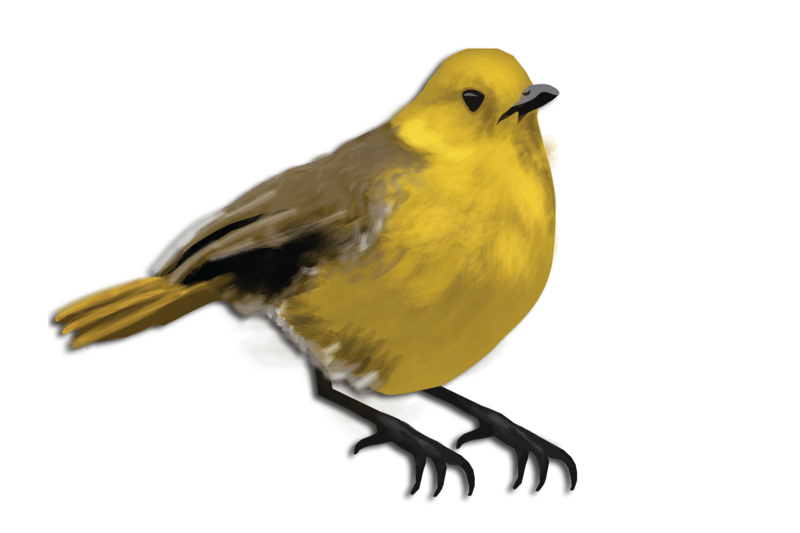 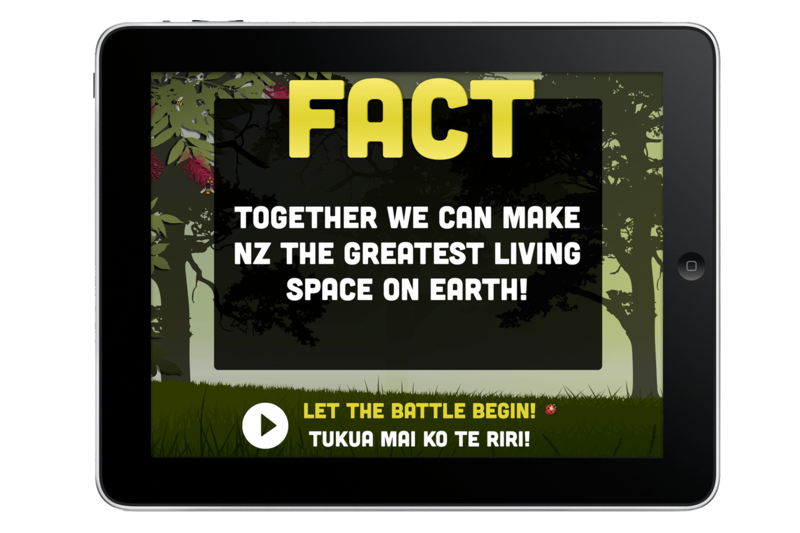 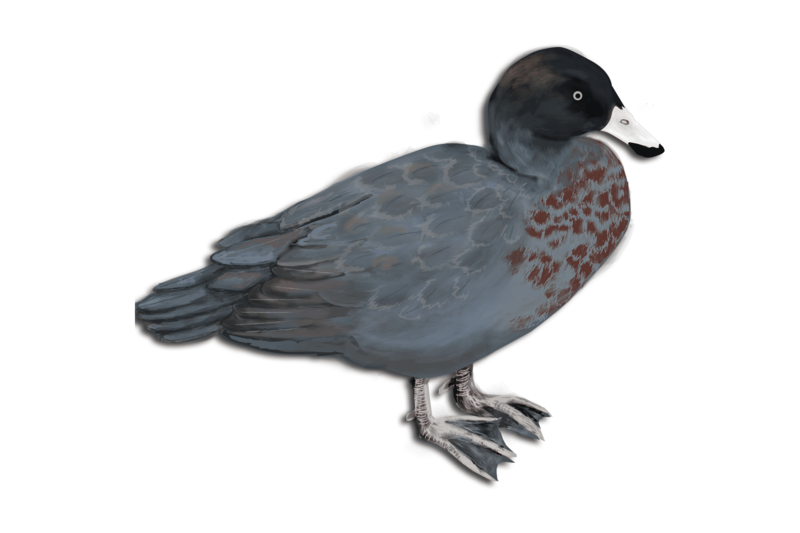 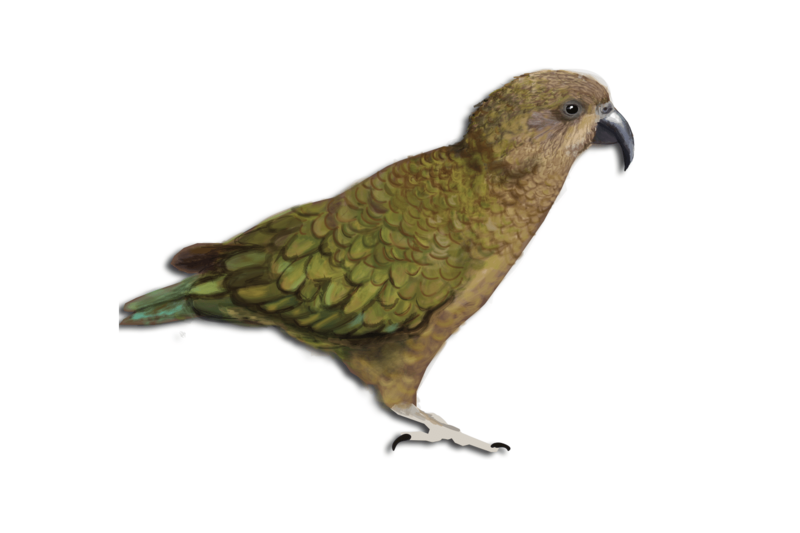 Battle for Our Birds is an iOS game developed for the New Zealand Department of Conservation. 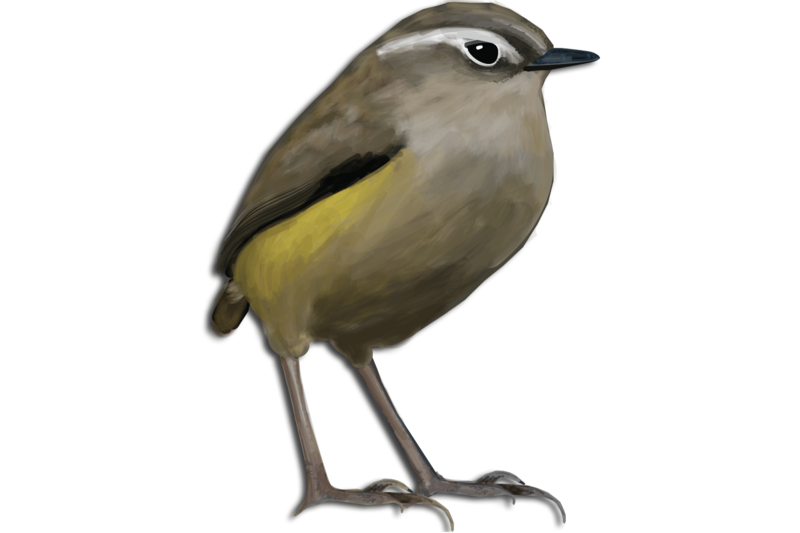 The game was showcased at the 2014 Field Days event, with the purpose of educating young people about the threat that NZ native birds face, and what their main predators are. 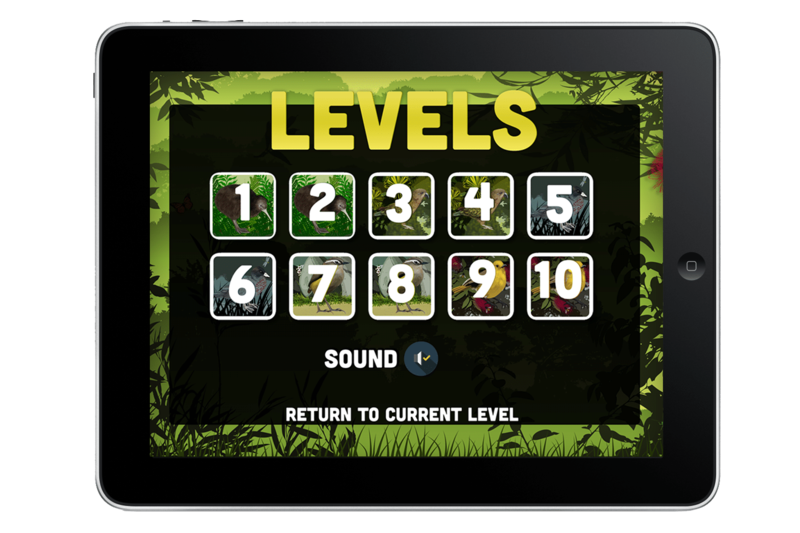 We created all the artwork and coded the application. 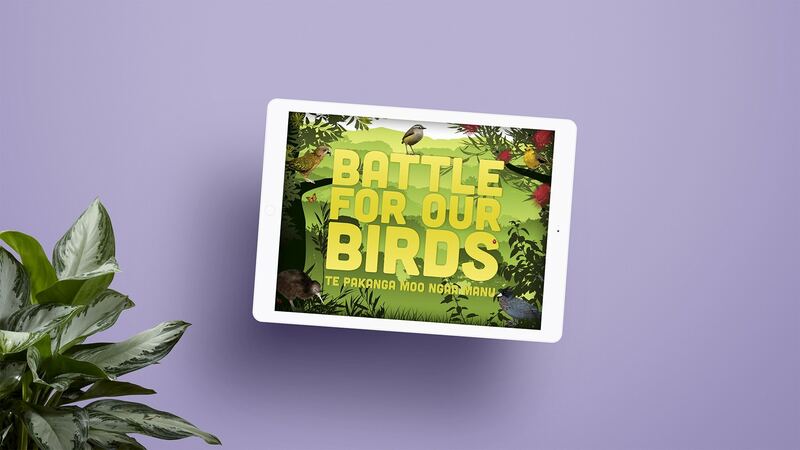 Battle for Our Birds featured 10 educational levels of gameplay. 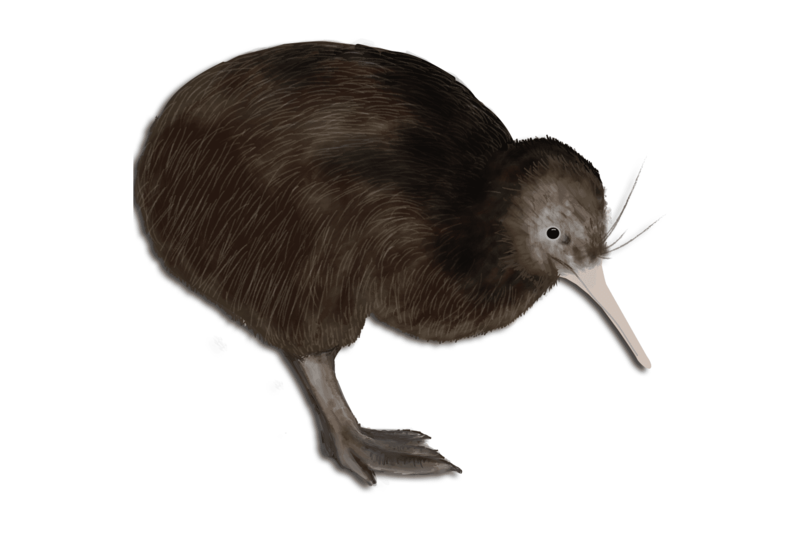 At the end of each level, an educational fact concerning New Zealand native bird life was displayed.